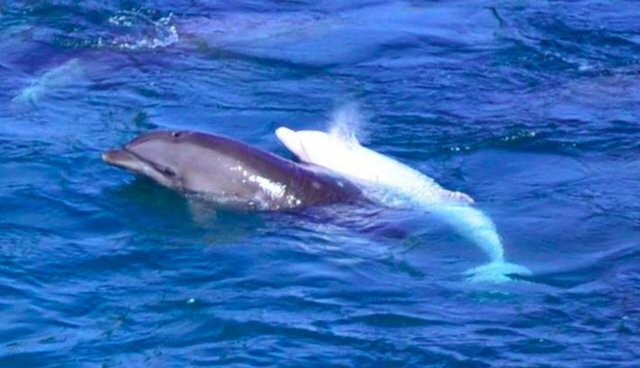 As the annual dolphin hunt and slaughter continues in Taiji, Japan, many have been demanding freedom for the baby albino dolphin taken into captivity. The dolphin is so rare that Sea Shepherd founder Paul Watson says it can be sold for $500,000, compared to $150,000 for the other captives. The calf, which observers dubbed "Angel," was among the first dolphins rounded up by trainers and hunters during the annual hunt, and taken to the Taiji Whale Museum early Saturday in Japan, where it was filmed swimming in a pool with other dolphins (video since taken down). 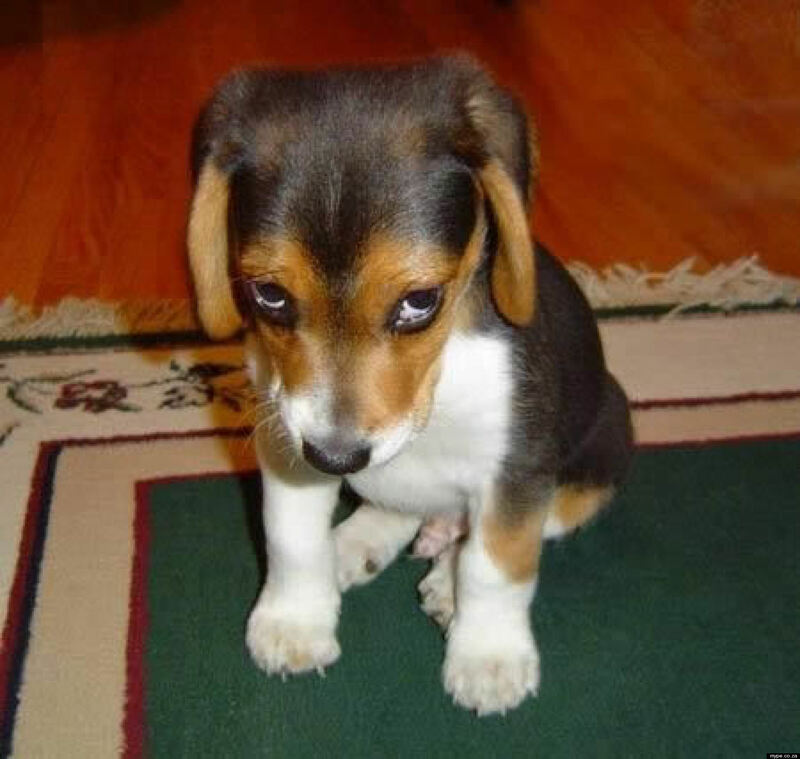 So what will likely happen to Angel? Angel was taken from its mother to the Taiji Whale Museum this morning. This is particularly foolish as the calf's likelihood of survival in captivity would be enhanced if the mother was with Angel. There is no doubt that Angel represents a huge prize for the dolphin hunters, and they have given it to the Taiji Whale Museum, which they work for. The Museum (really a whaling museum rather than a whale museum) is owned by the Taiji town government and brokers dolphins all over the world, including providing dolphins for the one hundred or so dolphinariums in Japan. O'Barry speculated that the most likely scenario for the dolphin, should it survive its precarious transition from its mother, and the wild, is that the Taiji Whale Museum would keep the calf to attract tourists. The current media storm over this hunt in Taiji all started because of this little white dolphin named Angel. Because it is so different, it's individuality becomes clear to us, allowing us to connect with her on a more personal level. This has likely ignited empathy and compassion in many people. This is what nonhuman personhood is all about - treating nonhumans as individuals, rather than species, populations, or quotas. By viewing dolphins as individuals, their personhood emerges, as will their basic rights. We believe the albino dolphin will be kept at the Taiji Whale Museum as a prize. If this dolphin were to be sold, he would be too easy to track and that is the last thing the fishermen here want. Her mother was not taken captive, she was actually seen frantically looking for her daughter and spy hopping out of the water only to then go under never to be seen again. We suspect she drowned herself in desperation. We'll continue track the small dolphin's journey.